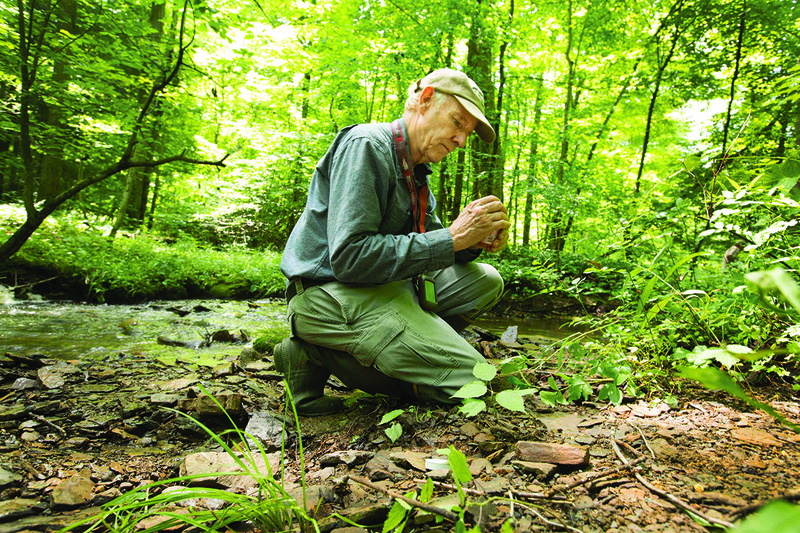 Jim Bissell, Curator and Director of Natural Areas at the Cleveland Museum of Natural History. Jim will present “Thirty Years of Change… The Lake Erie Wetlands Landscape” on Tuesday April 3 2018 at 7pm in the Austin Hall auditorium. Admission is free and open to the public. We hope to see you there! Lake Erie College, founded in 1856, provides distinctive undergraduate and graduate programs grounded in the liberal arts. We empower students to deal with the diversity, complexity, and change necessary to excel in the 21st century. We offer 33 undergraduate majors and master’s programs in business administration, education, and physician assistant studies. Our students compete in 19 NCAA Division II varsity sports.